Online marketing is of strategic importance not only to us, but to all agents. Not all however realise that importance. Gone are the days when a prospective buyer or tenant would wander down the high street or pick up the local paper to find a property. These days they are more likely to be searching the net in the privacy and comfort of their own home and as a result an estate agents' website is crucial. Ours is state of the art and easy to use, but also importantly we promote your property on the major website portals including OnTheMarket.com and many others. That means the more people we get your property in front of, the quicker it will sell or let, and the better price we will get for it. We are an independent company, not a faceless corporate or franchise. We care about the service we provide, the job we do and you can always contact its owner, that's me, Kristian Wass. 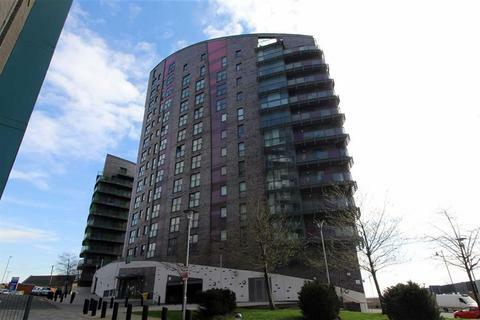 An attractive one bedroomed apartment located within the ever popular City Island development close to Leeds City Centre. 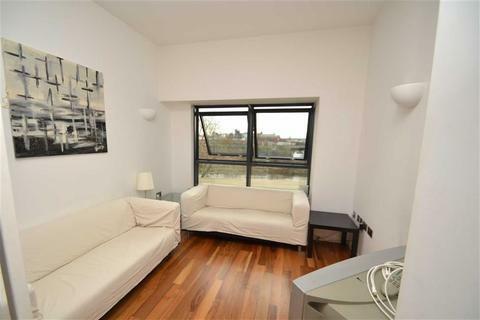 The property looks over the attractive central piazza, and would make an ideal investment for any discerning purchaser. 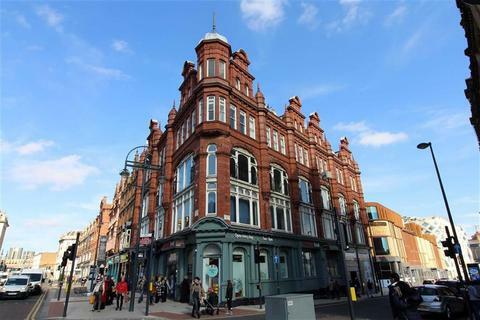 A HUGE DUPLEX apartment offering FABULOUS accommodation in Leeds' Northern Quarter. Over 1000 sq' plus balconies!! 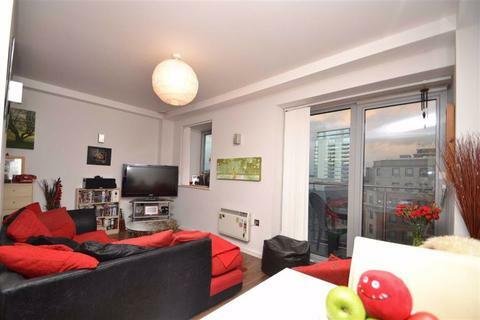 This TWO bedroom property must be viewed as its so unlike most other city centre properties! It also comes with SECURE PARKING! 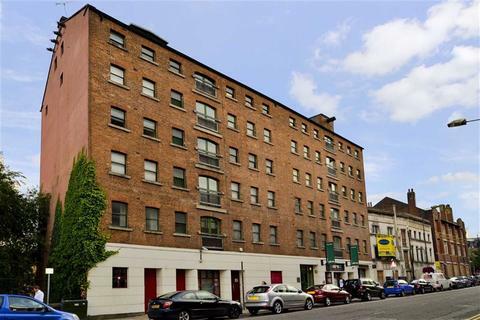 TOP FLOOR apartment in this converted building in a fringe city centre location undergoing investment. 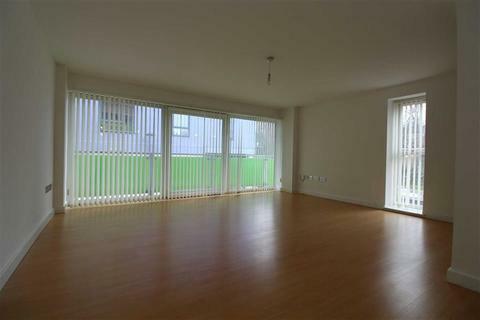 This spacious TWO BEDROOM property offers superb value for money either for a FTB or investor. 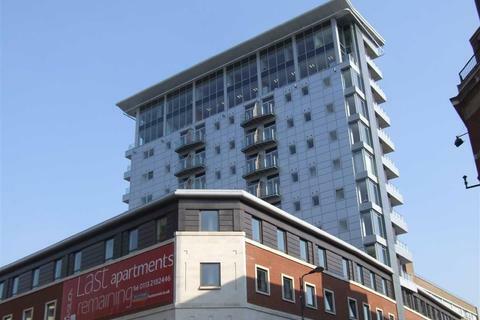 Located within this modern development on the fringe of Leeds City Centre a one bedroom second floor apartment benefitting from a balcony. Location doesn't come better than this! 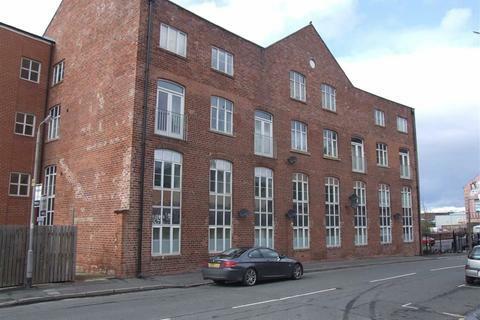 ONE Bedroom apartment just off The Headrow ideal for either investors or First Time Buyers. TWO BEDROOM WATEFRONT APARTMENT. 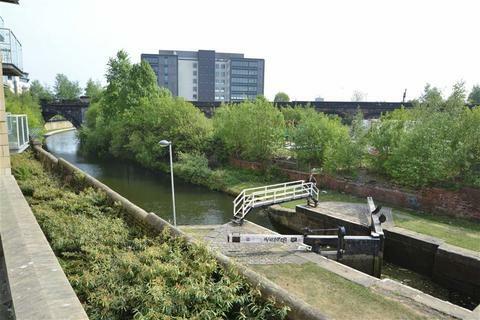 Well presented, furnished accommodation facing the River Aire. Both bedrooms have an en-suite bathroom. 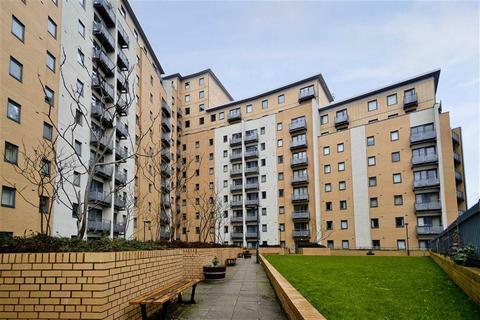 Well located in Leeds' business district within this popular development a spacious two bedroomed eighth floor apartment offering furnished accommodation with the advantage of a secure parking space. 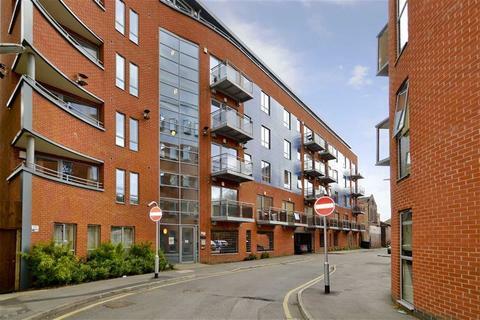 A well presented two bedroomed apartment, well located for access to Leeds City Centre. The furnished accommodation includes two double bedrooms with an en-suite and balcony. The development is set around a central courtyard and has an on site caretaker.